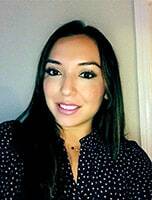 Natalia was recently promoted to Manager, International Member Services at the United Fresh Produce Association. 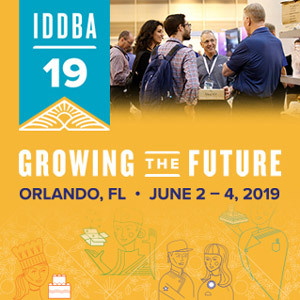 At the United Fresh, her broad knowledge in the international markets will allow the association to improve and build significant new connections with the International Produce Community. 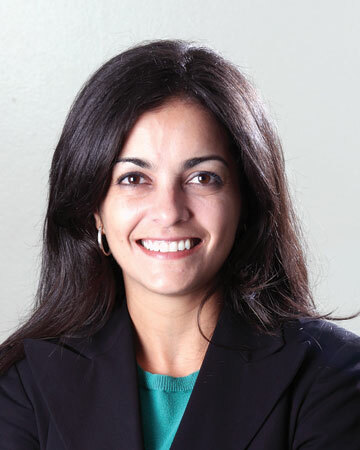 She will work in target countries to recruit new members and expand UFPA’s international portfolio. Natalia is fluent in English, Spanish, Portuguese and Italian. 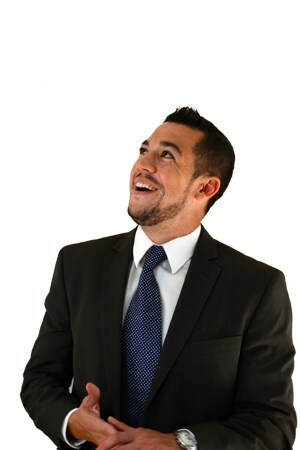 William has been working for at the Hacienda Group for 3 years and is the company president. At the Hacienda Group, experts will assist you from your Mission Statement to every detail of the perfect plan for your business. They provide a sales plan that will address pricing, promotional activity, distribution and shelf management. They also work on marketing plans, new product development, market research and focus groups and packaging and labeling. 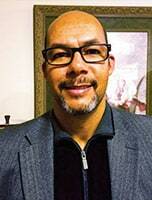 Eric Diaz has been working for Nativa Multicultural Communications for 10 years. He leads the team by focusing on the needs of the client in order to deliver the best long-term solution through his creative team. Nativa is a communications agency with expertise in multicultural marketing focusing on the Hispanic audience. They provide digital communications, online advertising and culturally relevant content creation. Jonathan has been working for Iberia Foods for 2 years. He is responsible of supervising, increasing distribution through planning, execution and management of a supportive team in the South-East Territory. The Iberia/ BBC group currently services over 10,000 supermarkets, club stores, wholesalers and distributors in the East Coast. For 19 years Rosie has been working for Tampico Spice Company. She is responsible for overseeing the Hispanic Division in the Sales Department. Set local and regional sales quotas, manage sales while design and implement strategic sales plans to expand company’s customer base and ensure it’s strong presence. 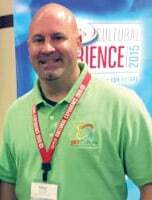 Don founded the company 17 years ago and is responsible for all the operations of Domar Companies, LLC. 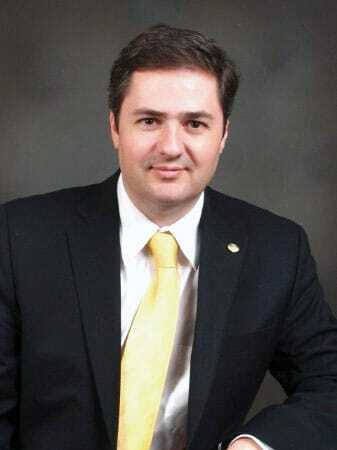 Under his leadership, he has directed the mission of the organization, its sales force and the business development. They are a small boutique retained executive search fi rm dedicated to the Hispanic and multicultural markets globally. 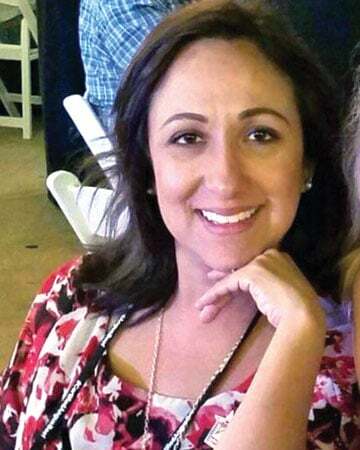 In her new job, Cecilia “Cece” Martinez works directly with the warehouse, drivers, customers, buyers, account managers and sellers to ensure that all returns, overcharges, payment receipts and damages are billed and charged accordingly. 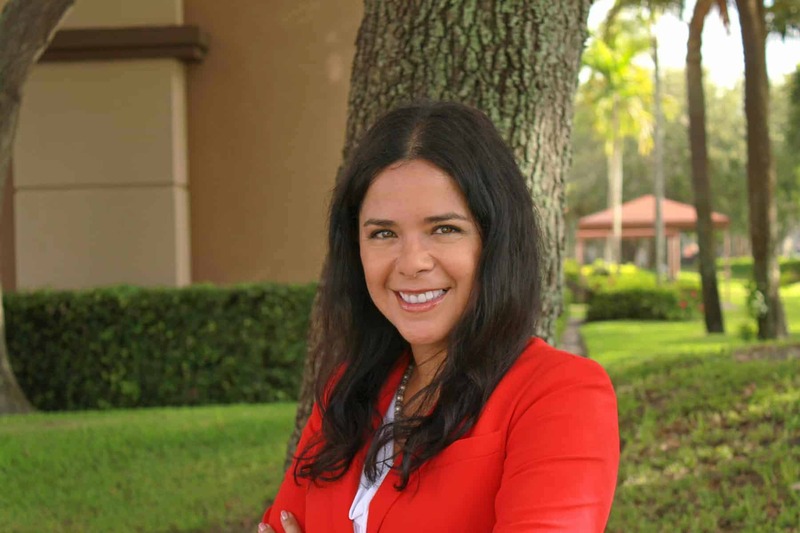 Rocío began her new job in September at US Foods, one of the largest foodservice distributors in the U.S., with $23 Billion in revenue. In her new job as Territory Manager, Rocío is responsible for developing and managing both established and new customers by selling food and non-food items to achieve sales and profitability goals. James has been working for JBS Beef for five years and last June he celebrated his first anniversary in his new position as operations manager. He previously worked as key account manager for JBS Beef West Region. In his new role, he manages the day to day operations at the beef plant including the Harvest, Fabrication and Distribution Center. 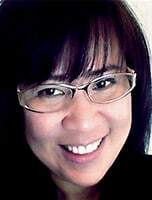 Helga is a marketing professional who recently started working with Lumetta. Her responsibility is to create and manage marketing programs that effectively inform their audiences of both their expertise and uniqueness in the design and manufacture of custom and standard luminaires, using their proprietary Lumenate® material. 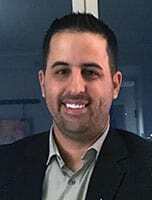 José began his new job as account manager for United Natural Foods Inc. (UNIFI) last August, after working seven years for SuperValu as category manager. With more than 20 years of experience in sales, merchandise and business administration, José began a new phase in his professional life in the food industry. Ricky celebrated ten years of work at Save-A-Lot in July. He is in charge of leading a team responsible for creating the right National Brand and Private Label Assortment and Promotional, Pricing and In Store Merchandising strategies to become the Edited Assortment Store of choice in key Multicultural markets throughout the US. He was responsible for developing a best in class Authentic Hispanic Private Label program from idea to shelf that have been a catalyst of growth with Hispanic customers in key markets. These products were showcased at PLMA in 2015. Haydee has been working for La Huerta USA for the last two and a half years and she was named Managing Director on August 1st. 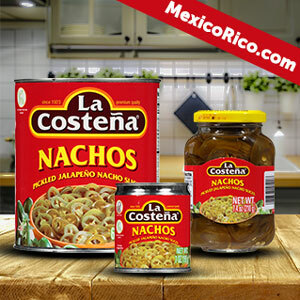 La Huerta USA, founded in Mexico has been supplying organic and conventional frozen vegetables, branded and private label, for the past 60 years. On her new position, Haydee works to ensure the company operates profitably and ethically to fulfill the objectives of its business partners and staff. Anani recently began her new job with Hilton HSM after 12 years of work at Sysco Food Service. In her new position is responsible for planning, directing and controlling the purchases for all products including in-country local sourcing, providing formal programs for the Hilton properties in Mexico. 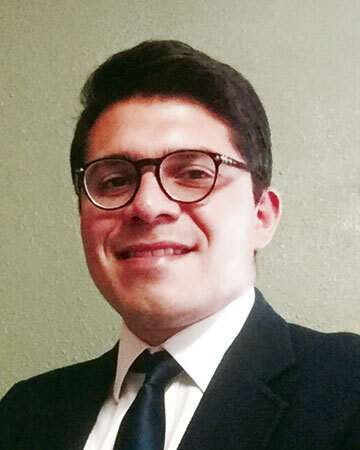 Juan started his new role as Business Analyst at the end of July where he helps customers solve business problems with technical solutions, which means leveraging collaboration with all stakeholders to determine and manage the requirements of their customers and help his team deliver results. Cecilia “Cece” V. Martínez has a lifetime working in the supermarket industry, more precisely for Unified Grocers, where in two terms has completed 28 years of work. She currently serves as Hispanic Coordinator in the Ethnic Division, where she was recently promoted after working as a purchasing assistant. 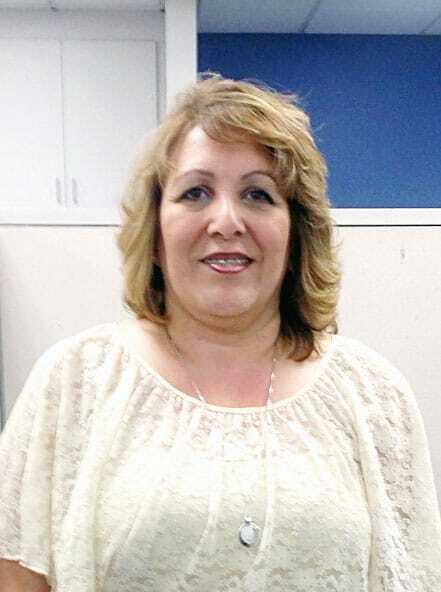 Born in Hollywood and raised in East Los Angeles, Cecilia is responsible for multiple administrative duties at the Hispanic Purchasing Department of the company that is now part of SuperValu. 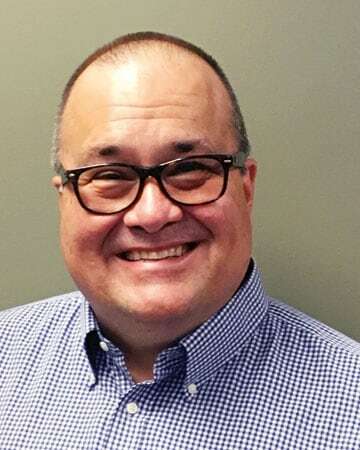 Angel M. Flores was named Senior Vice President of Growth and Development for Wise Foods Inc., a subsidiary of Arca Continental in the US. Originally from Monterrey N.L. Mexico, Flores have lived in the US for 20 years. He has worked for Wise Foods Inc. for almost 5 years. In his new position, he is responsible for strategic planning, development of new avenues of growth, either organically or inorganic growth and M & A.